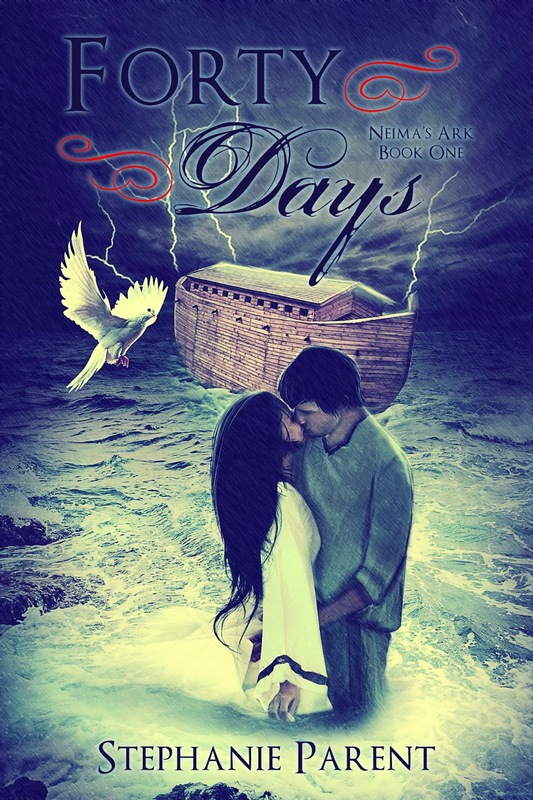 Mom With A Kindle: Cover Reveal: Forty Days (Neima’s Ark, Book One) by Stephanie Parent! Cover Reveal: Forty Days (Neima’s Ark, Book One) by Stephanie Parent! Thanks for posting, I want to read this!